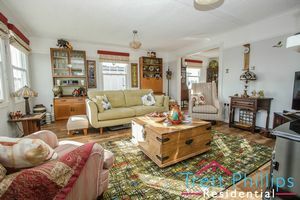 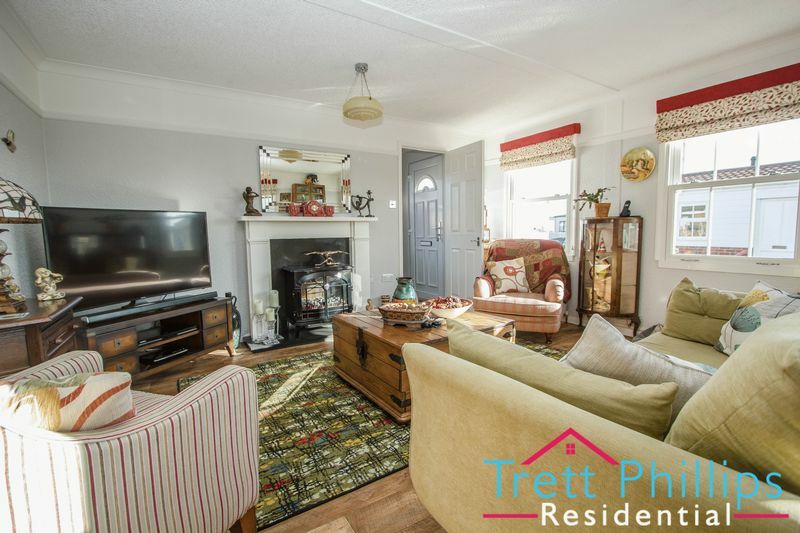 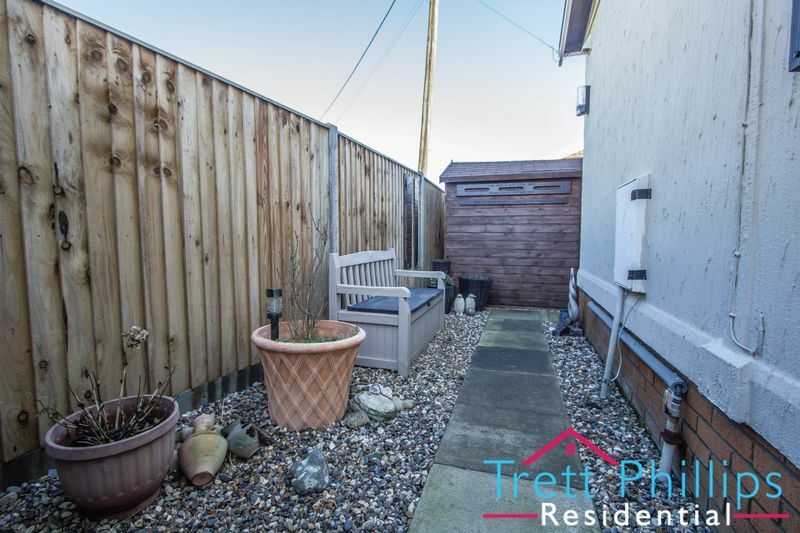 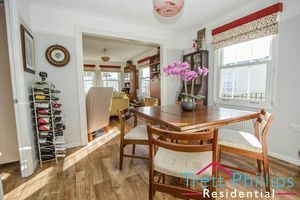 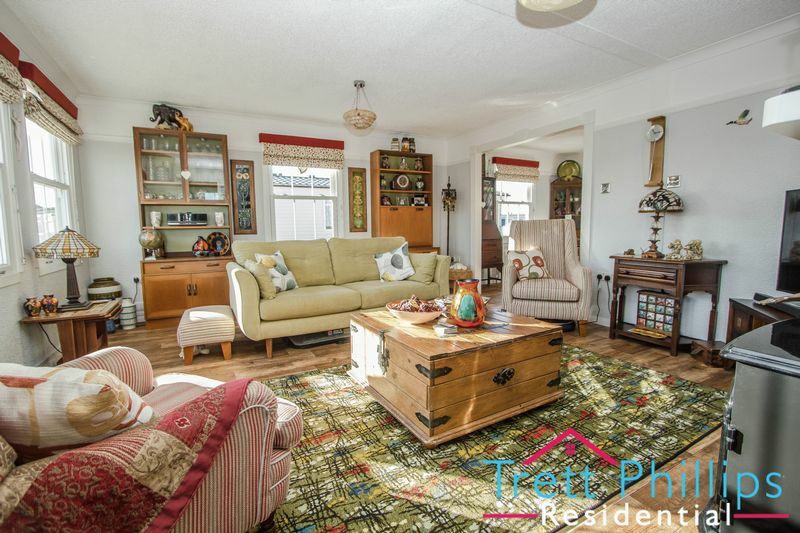 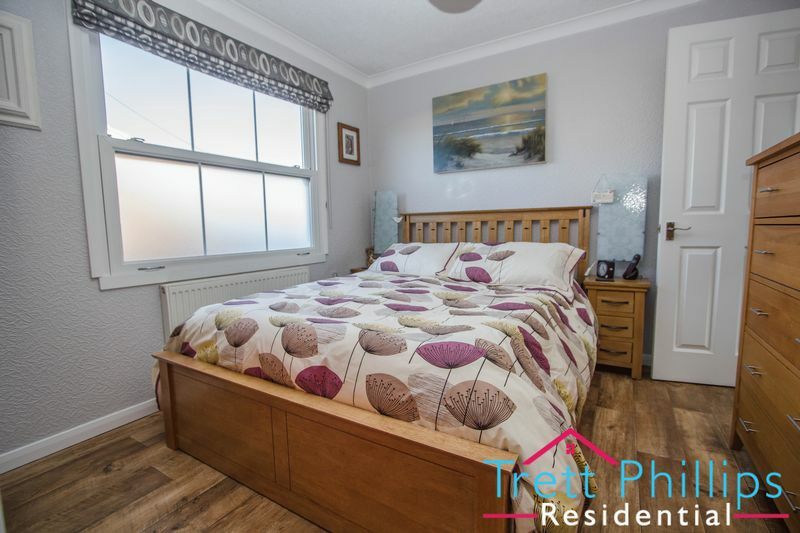 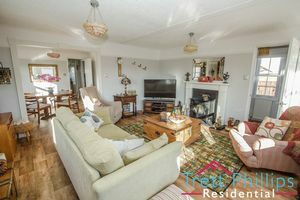 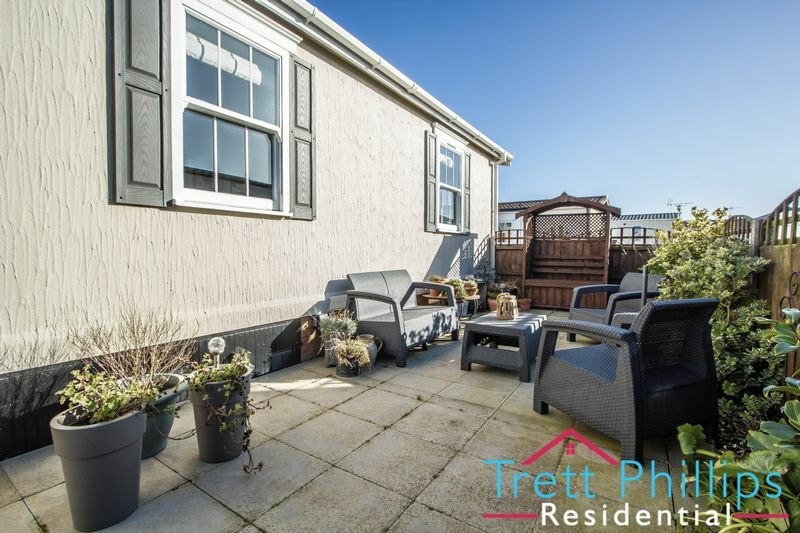 "Truly amazing from start to finish" with this HIGHLY PRESENTED home which is SPACIOUS THROUGHOUT and is sitting in this popular COASTAL VILLAGE. 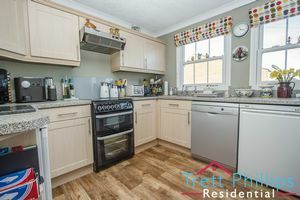 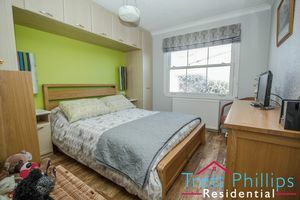 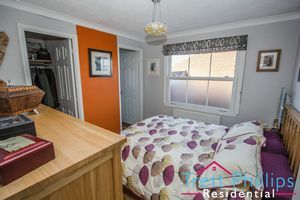 Close to a range of village facilities, and direct access along the NORFOLK COAST, as well as easy routes to both Stalham and North Walsham. Walcott is a small village and civil parish on the North Norfolk coast in England between Mundesley and Happisburgh. 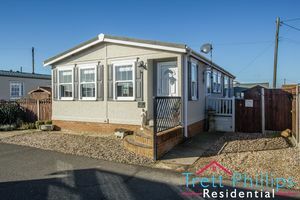 The village has 2 shops (one incorporating a sub-post office), several restaurants and pubs, a caravan site and an infant school. 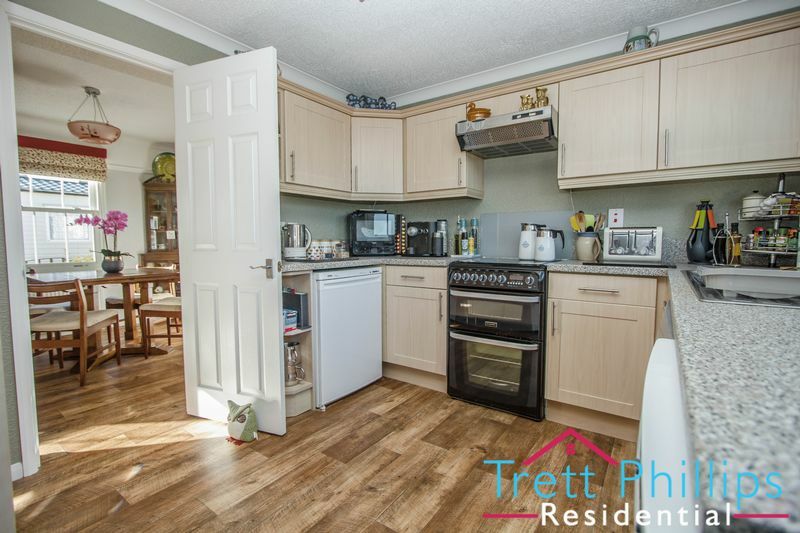 UPVC double glazed door to front, UPVC double glazed window to side, Cupboard, Radiator, Telephone point & Power points. UPVC double glazed sash windows to front & side, Vinyl flooring, Radiator, Television point, Electric fireplace, Power points & Archway leading to dining room. UPVC double glazed sash window to side, Vinyl flooring, Radiator & Power points. 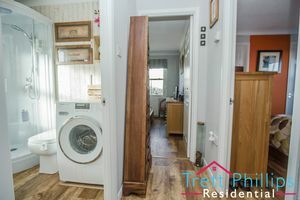 UPVC double glazed sash window to side, Fitted kitchen, Wall & base units, Cupboard, Free standing duel fuelled cooker, Stainless steel sink with drainer, Plumbing for washing machine or dish washer, Work surfaces, Splash back tiling, Radiator, Vinyl flooring, Fridge freezer space, Central heating boiler, Cooker hood & Power points. 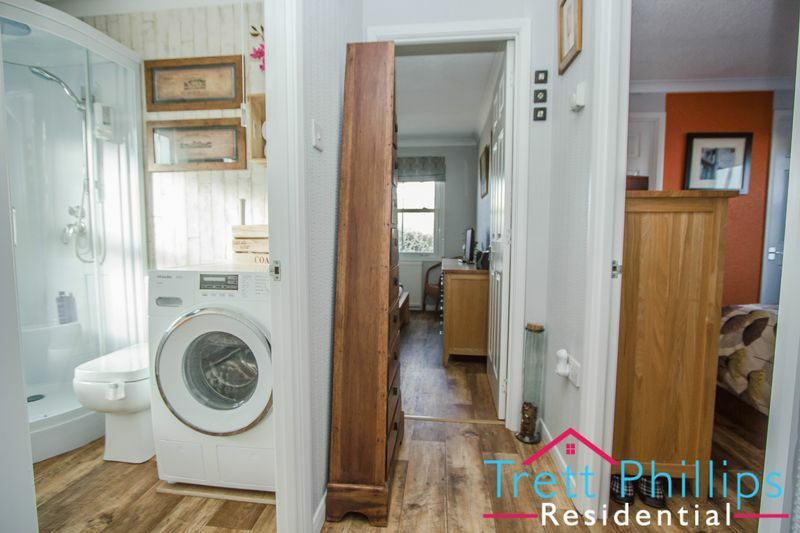 UPVC double glazed sash window to side, Television point, Telephone point, Vinyl flooring, Radiator, Walk in wardrobe, Door to rear leading to ensuite & Power points. UPVC double glazed sash window to side, Wash hand basin, Vinyl flooring, Shower cubicle, Extractor fan, Cupboard, radiator & WC. 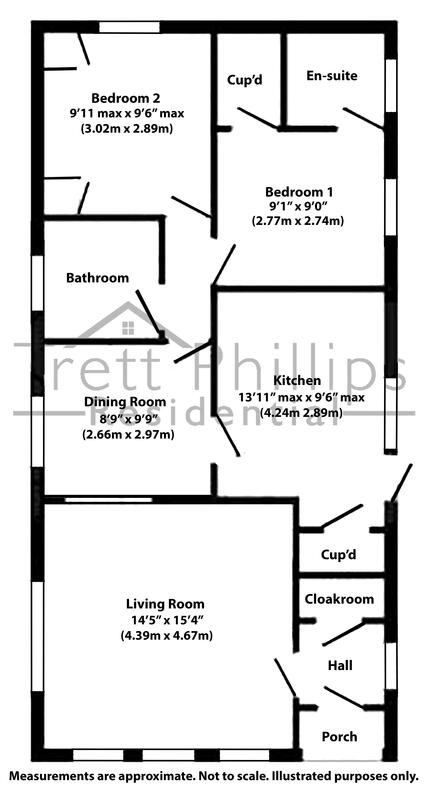 UPVC double glazed sash window to side, Television point, Vinyl flooring, Radiator, Built in wardrobes & Power points. 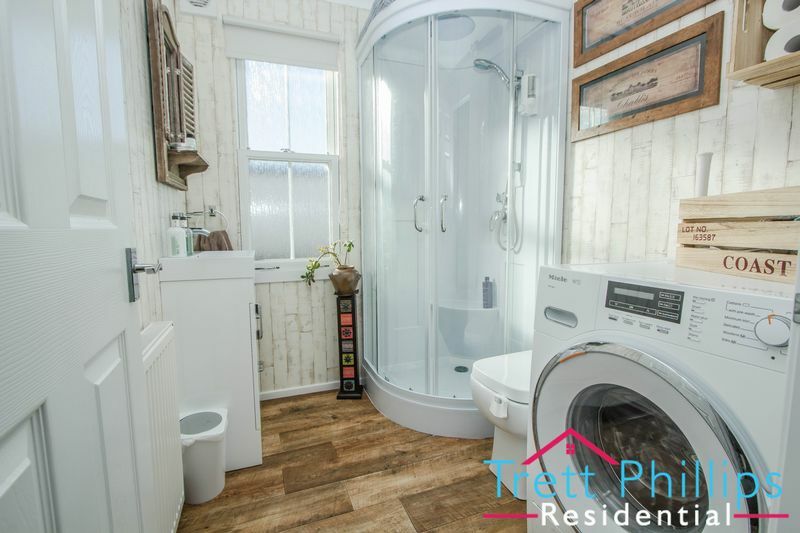 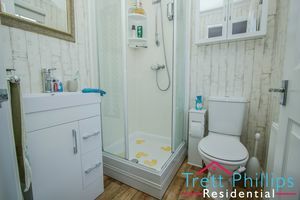 UPVC double glazed sash window to side, Vinyl flooring, Radiator, Wash hand basin, Shower cubicle, Extractor fan, Plumbing for washing machine & WC. Shingled front with steps leading to front door & a parking space to these of the property. 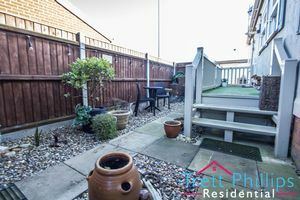 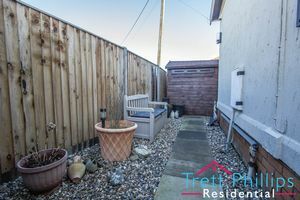 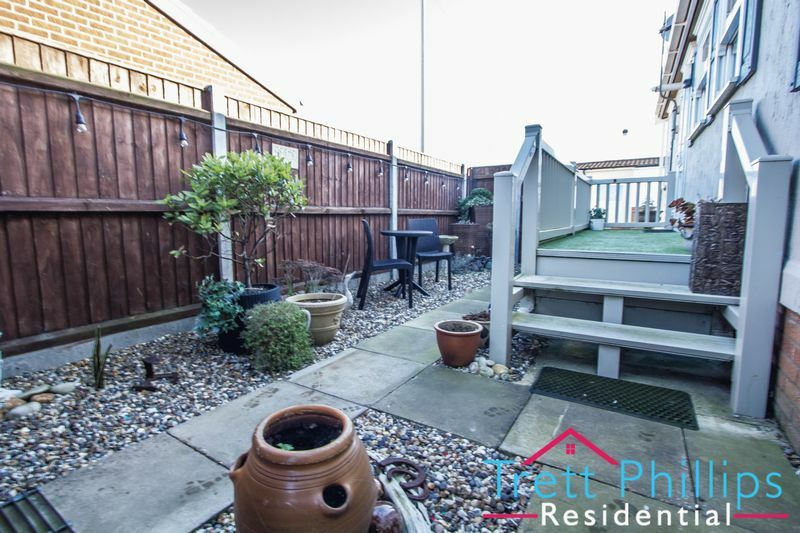 Low maintenance garden offering a variety of seating areas, borders & is fully enclosed, there is gated access to the front & outside storage with Lights & power.